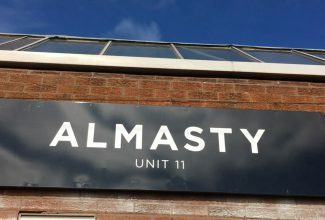 Welcome to Brew Box, geek box of North East beer. Come along to Coppers At Gosforth on Friday 23rd March and find out how we're working with local aficionados, to promote the best our region has to offer. 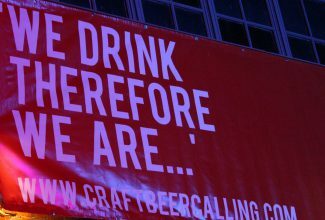 Welcome to Brew Box, a geek box of the best beer from the North East. We’ve teamed up with some of the regions beer experts to bring you carefully curated beer boxes delivered to your door. 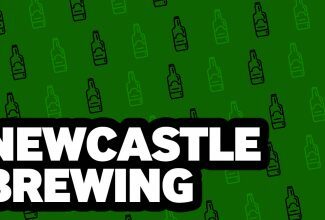 Check out the links here on our site and have the best North East beer, curated by the experts, delivered to your door.